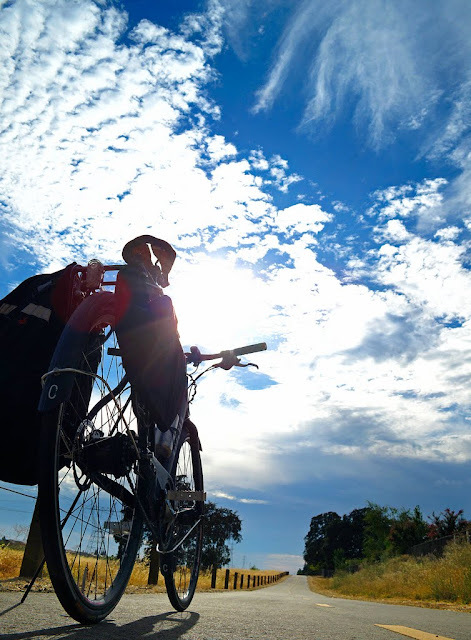 Continuing our occasional series of bringing you the best in bicycle blogs and photography from around the world, we come to EcoVelo, from America. With the aim to "celebrate the beauty of the bicycle and the joys of everyday bike riding", Alan and Michael, the blog writers, have a collection of really beautiful bikes and share their experiences of riding and cycle advocacy in an engaging and articulate manner. But it's their stunning bicycle photographs which really make the grade. I encourage you to check out their site, and lap it up. Trust me, you'll feel refreshed and inspired and itching to ride again soon! Nice photos....thanks for pointing them out. Cheers. I regularly read EcoVelo and you're spot on about the quality of the photography. Recommended.